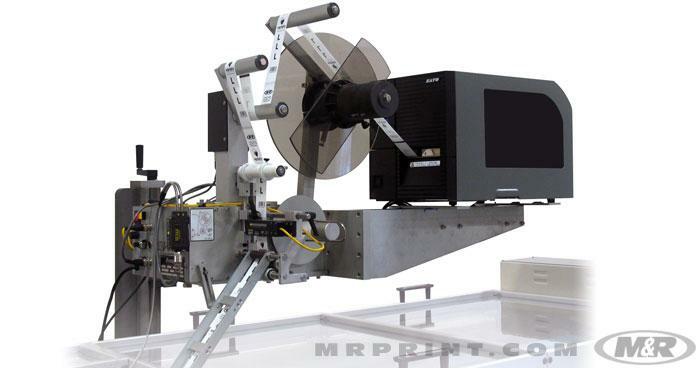 Garment labelers, garment label printers & applicators, and garment taggers improve consistency and reduce labor costs by bringing automation to label attachment and T-shirt tagging. 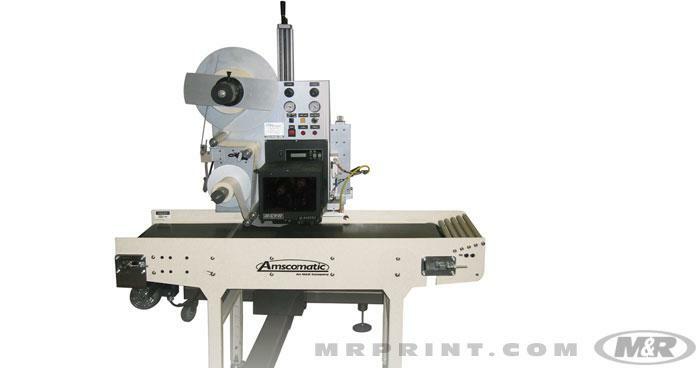 The L-15HPA™ automatically prints blank label stock and then applies the labels on the front of garments as they pass through an automatic folding machine. The UPA-II™ prints and applies pressure-sensitive labels on demand.